Home Random Stuff Blog The Mockingjay Trailer Hits Its Mark; And It Is Glorious! A few hours ago, the Hunger Games Mockingjay Part 1 Teaser Trailer hit the net and sir, it is glorious! The clip is short but it does show quite a bit. 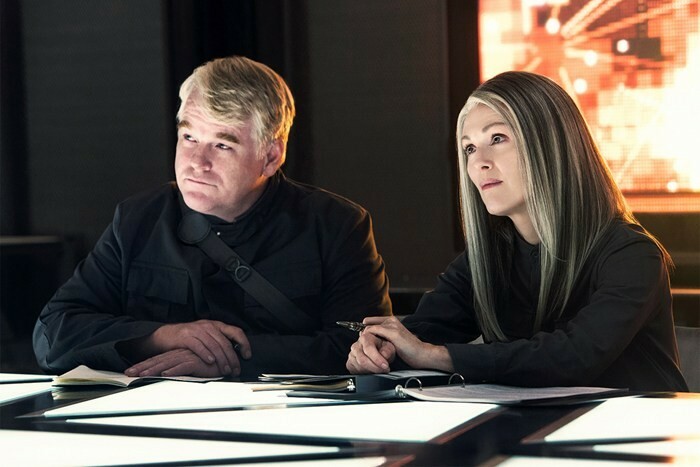 More importantly it shows Philip Seymour Hoffman reprising his role as Plutarch Heavensbee, the (now defunct) game master from the 2nd movie. It’s bittersweet to see Hoffman on screen again as he passed away early this year due to drug use. His body of work has produced some of the best characters that the industry has known. The Hunger Games: Mockingjay part 1 opens this November 21, 2014 (in the US). Next articleDeadpool Test-Footage leaked and it’s loco! Waaay loco!